The iconic Fairfax District restaurant Canter’s Deli is celebrating National Hot Dog Month in July with The Buck BennyCanter’s Deli, a split and grilled knockwurst with grilled sauerkraut on a challah bun. The Buck Benny is served with raw onions on request, and comes with a pickle and a choice of French fries, kettle chips or fresh fruit. Sweet potato fries or onion rings are $1 extra. 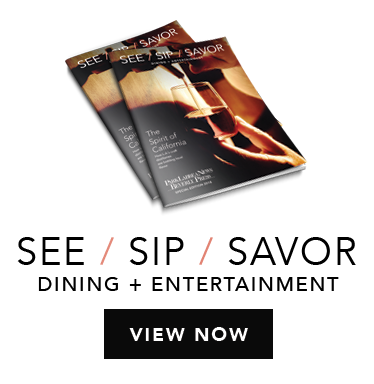 Canter’s Deli offers delivery from its Fairfax Avenue restaurant, and recently opened a new delivery-only service for residents craving its signature breakfasts, sandwiches, burgers, soups, salads and entrées. The delivery service is already very popular, said Marc Canter. 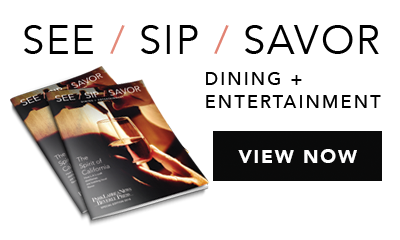 Canter said more delivery options will be available in the future. 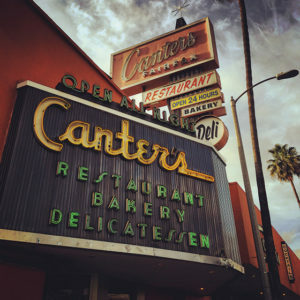 Canter’s Deli is located at 419 N. Fairfax Ave. For information, call (323)651-2030, or visit cantersdeli.com.